Small Business in Australia has traditionally struggled to market their goods and services. Generally speaking, a hairdresser starts a salon because they are skilled in that industry. The same can be said for plumbers, electricians, massage therapists, café owners and picture framers. Despite having the technical skills to complete their work, they might not have the marketing skills to attract the volume of clientele they desire. One modern technique to attracting new clients to your small business is through a website. Although it will never replace everybody’s favourite method of obtaining new business i.e. word of mouth, in the 21st century it has become a leading way for businesses to fill up their shops and appointment books with willing buyers. In light of this YSB.com.au came to be to try to make it simple for small business owners to get their businesses on the internet. We have successfully broken down the process so that the development of your website is efficient and effective, bringing about real results to your small business, with a minimum of fuss. 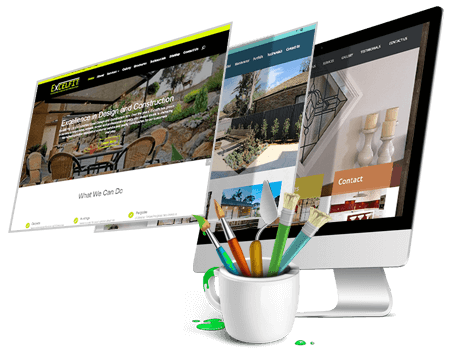 Founded in 2005, a dedicated team which combines real world business experience with rigorous technical aptitude, we have completed websites for numerous small businesses across a wide range of industries. We look forward to continuing our success story and sharing in the successes of our small business clientele.